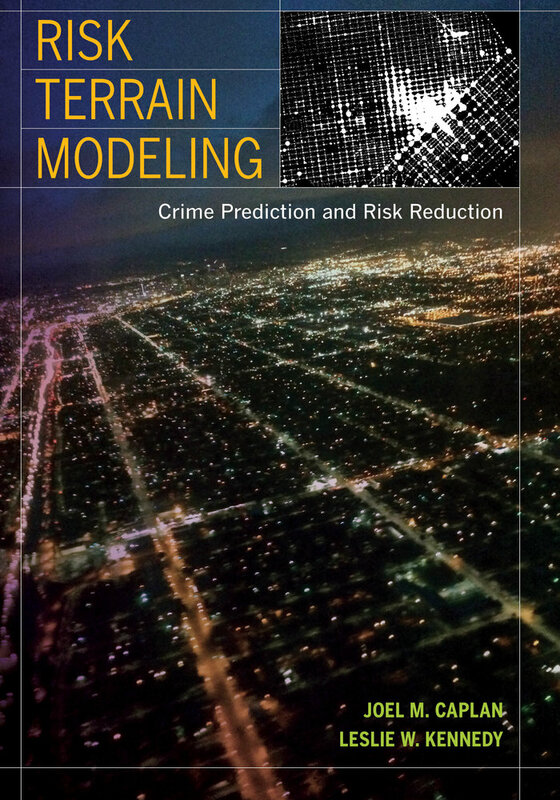 Imagine using an evidence-based risk management model that enables researchers and practitioners alike to analyze the spatial dynamics of crime, allocate resources, and implement custom crime and risk reduction strategies that are transparent, measurable, and effective. 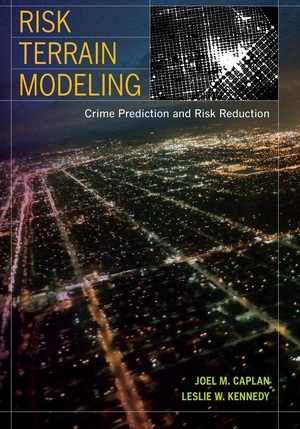 Risk Terrain Modeling (RTM) diagnoses the spatial attractors of criminal behavior and makes accurate forecasts of where crime will occur at the microlevel. RTM informs decisions about how the combined factors that contribute to criminal behavior can be targeted, connections to crime can be monitored, spatial vulnerabilities can be assessed, and actions can be taken to reduce worst effects. As a diagnostic method, RTM offers a statistically valid way to identify vulnerable places. To learn more, visit http://www.riskterrainmodeling.com and begin using RTM with the many free tutorials and resources. How Do You Know It’s What You Did That Made the Difference? Joel M. Caplan is Associate Professor at Rutgers University, School of Criminal Justice. Leslie W. Kennedy is University Professor at Rutgers University, School of Criminal Justice, where he served as Dean from 1998–2007.